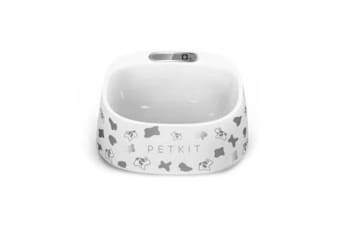 Petkit Fresh Smart Bowl White. Petkit Fresh Smart Bowl Mondrian. 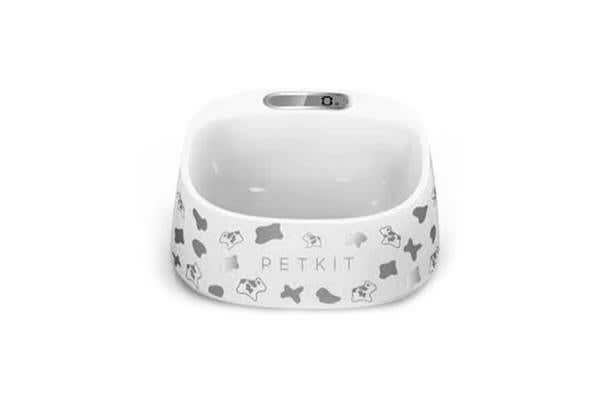 Petkit Fresh Smart Bowl Polka Dot. Petkit Fresh Smart Bowl Colour Ball. Are you looking for a larger Petkit Smart Bowl for a medium to large sized dog? The, Petkit Fresh Metal Smart Bowl Grey is the larger version of this bowl and is available in a variety of designs! 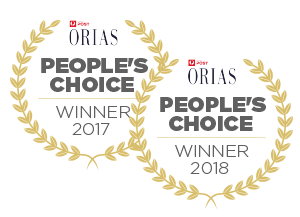 Are you interested in the latest techy products for pets? 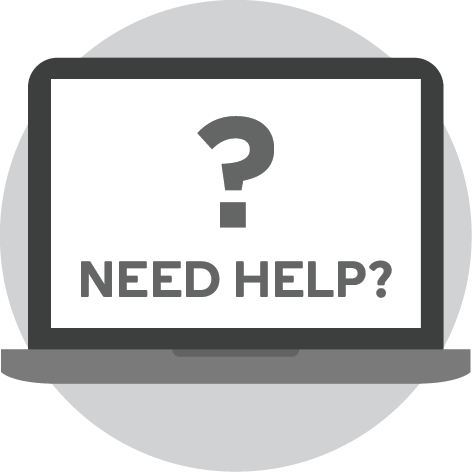 Check out our latest cat tech products here and latest dog tech products here!